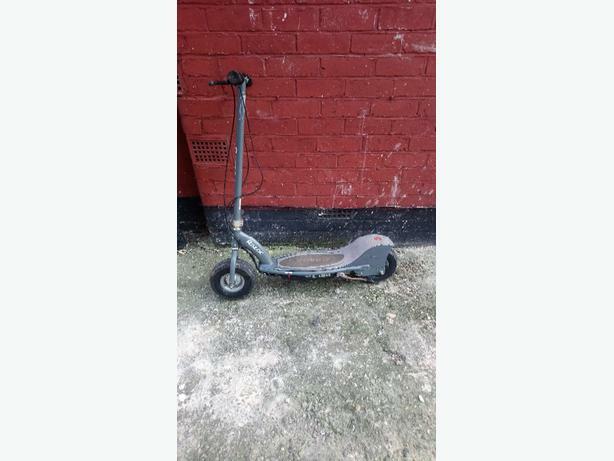 Electric scooter. Comes with charger. Works fine. Viewers welcome to come and try. Collection only. First will come will be served.